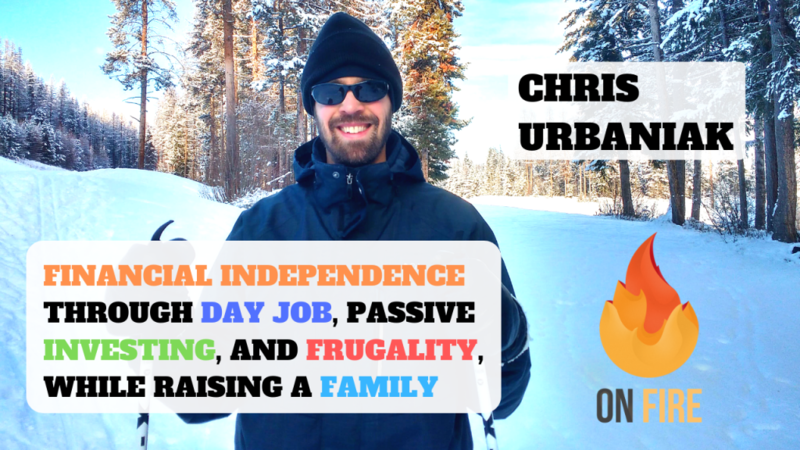 Reaching financial independence through passive investments and tracking your spending, all while raising a family – Chris Urbaniak shows how it can be done. Since the episode has been released, Chris moved down to 3-day weeks at his job, leaving him with 4-day weekends every week – a fantastic transition to full retirement. 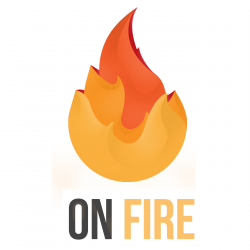 FIRE can be achieved in many different ways, but people often consider it impossible while raising a family. Chris joined us today to show how it can be done, without making massive sacrifices, but rather through conscious decisions, and deliberate change. Next PostNext Reaching Financial Independence through Real Estate…In Your Twenties!